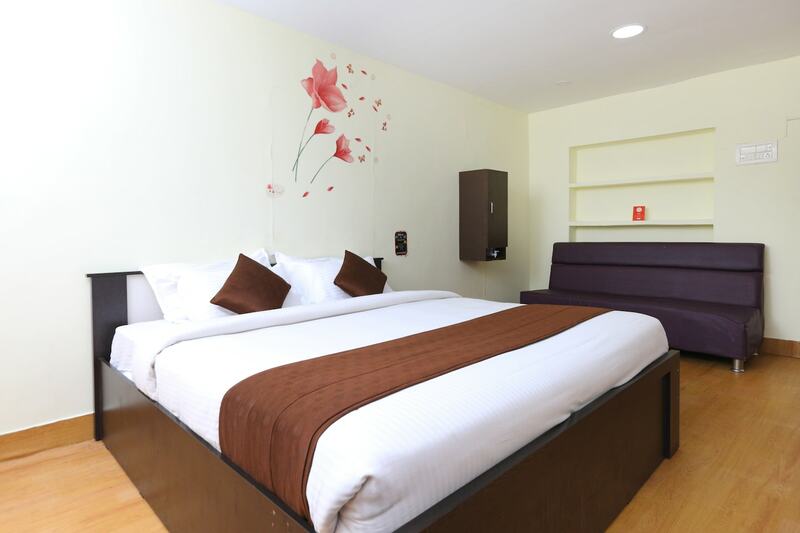 Located in the heart of Chennai, OYO 7697 India Gate Par View promises a great experience to the guests at affordable rates. The OYO is maintained with a skilled and friendly staff to ensure you have a good stay. HDFC Bank ATM, Syndicate Bank ATM and State Bank of India (SBI) ATM close to the hotel ensures you are never short on cash.